PAW-rluju-ka mardarni nyurru-warnu patu Pitiyawu ngulalu-palu ngurrju-manu Kamparrurlu. Nyampuju ngulajuka nganpa martu-purru nguna nganimpaku Warlpiri-ki, Pintupi-ki manu Anmatjirri-ki Archive-la. 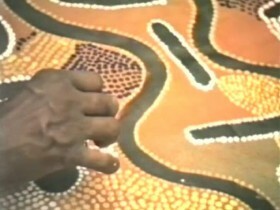 The Warlpiri Media Archive is a collection of analog video productions made by Warlpiri Media between 1983 and the late 1990s. 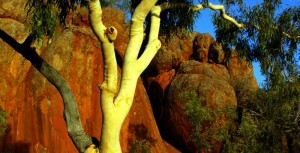 It has been maintained since 1983 as a vital record of the Jukurrpa and languages of Warlpiri, Anmatyerr and Pintubi people. Warning: this website may contain the voices and images of deceased Aboriginal persons. 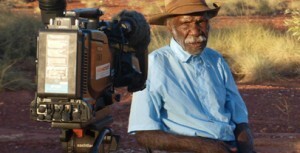 Aboriginal viewers should exercise care in viewing and listening to the content.